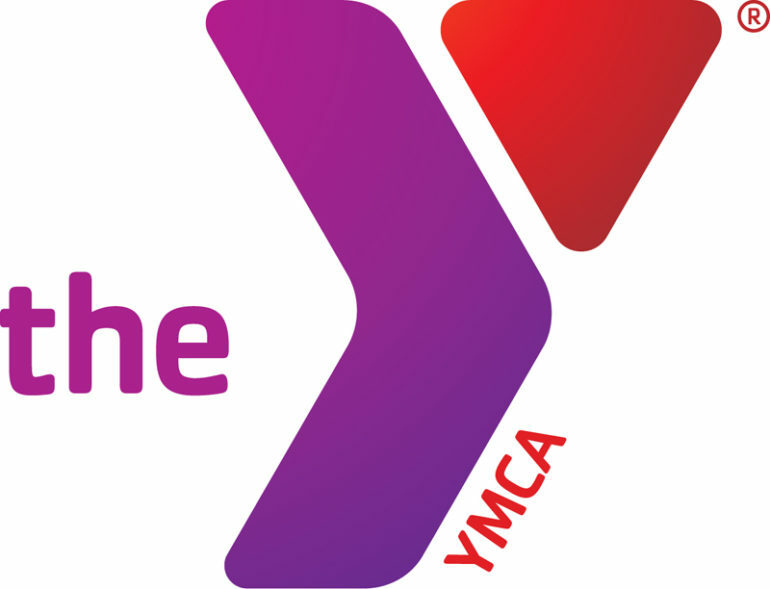 The YMCA is one of the most effective and enduring charitable organizations in the country. The Bob Freesen YMCA continues to work in the areas of youth development, healthy living and social responsibility to address pressing social issues in our community. All kids deserve the opportunity to discover who they are and what they can achieve, under the guidance of caring adults who believe in their potential. Every interaction with young people is an opportunity for learning and development – all ground in the Y core values of caring, honesty, respect and responsibility. Research shows that without access to learning activities throughout the summer, kids fall behind academically. For students who are already behind in school, summer learning loss pushes them even farther behind their peers. The Y’s Summer Day Camp and Afterschool programs provide opportunities for reading, learning, physical fitness and fun all at the same time. The Y helps people and families build and maintain healthy habits for spirit, mind and body in their everyday lives. By helping kids, adults, families and seniors from all walks of life to improve their health and well-being, we build a stronger community. Healthy meals and snacks in our Afterschool and Summer Day Camp programs are vital to ensuring children have access to the nutrition they need to thrive. Children in YMCA programs are engaged in activities and eat nutritious meals, which in turn encourages to make healthy choices, leading to life-long healthy habits. The Y’s Summer Camp Garden teaches campers about where nutrition begins and shows them how to harvest foods they could use on their own tables. These skills can assist kids and their families far into the future. With our doors open to all, we bring together people from all backgrounds, and support those who need us most. We take on the most urgent needs in our community and inspire a spirit of service in return. We give seniors a place where they can remain active and maintain social connections through monthly potlucks, exercise, bridge clubs and more. Our members, volunteers, supporters and staff demonstrate the power of what we can achieve by giving back together.